An overview of the NAILD product and technology offerings. A repository of technical information and manuals related to NAILD products. The Quadrant Code System provides a quick visual reference to the appropriate use, warranty period, durability and recommended service intervals. NAILD is firmly committed to creating an experience, not a product. So far everyone who has ridden the R3ACT 2-PLAY system has had an experience unlike any before it. You can expect to throw all your preconceived notions out the window as this category-destroying platform will have you questioning current bike designations. When efficiency can truly be blended with big hit capability the real winner is the rider. Even if you slept through high school physics, you likely know Newton's 3rd law which states that for every action there is an equal and opposite reaction. That's the principle that NAILD founder Darrell Voss applied in creating the NAILD R3ACT Suspension System. Even the name R3ACT, with its "3" indicating Newton's 3rd law, provides a clue that this is a complete departure from existing suspension designs. And it is this concept of action and reaction that promises to forever change the way suspension is thought of and where it is applied. 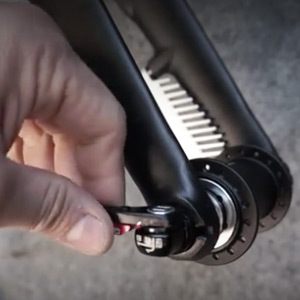 The NAILD 12­-3-­9 System is a new and innovative, fully integrated hub/frame/fork quick release thru-axle system that makes correct installation reliable and repeatable. 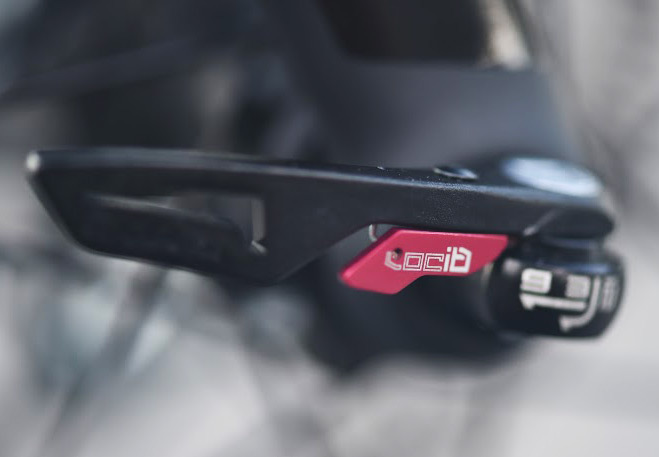 The 12-3-9 System reflects NAILD's philosophy of making cycling more fun and accessible to riders of all abilities by creating components that are thoughtfully designed, trustworthy and easy to use.